HBO Home Entertainment Canada x Mr. Will want to give our Readers a chance to win acclaimed limited series SHARP OBJECTS on Blu-ray! 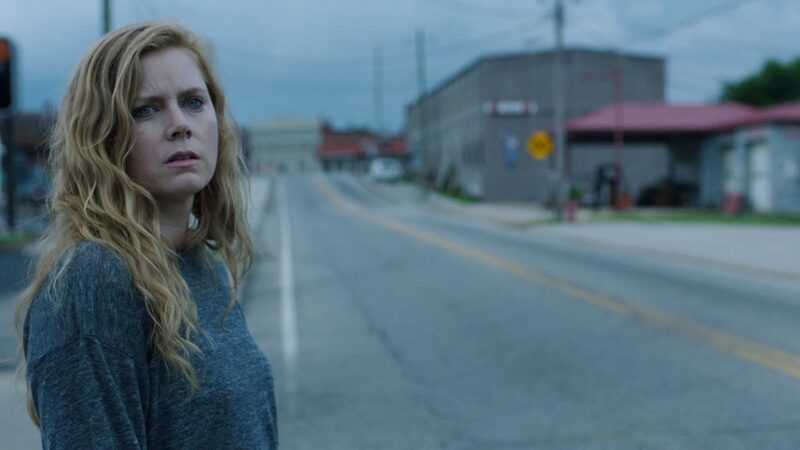 Starring five-time Oscar®-nominee Amy Adams (Arrival), the “haunting and riveting” (The Hollywood Reporter) series is directed by Jean-Marc Vallée (HBO’s “Big Little Lies”) and created by Marti Noxon (“Dietland”). The Blu-ray™ and DVD will include an exclusive*, never-before-seen feature showcasing the creation of the fictional town of Wind Gap. To enter to win a copy, click “like” on this Post at MR. WILL ON FACEBOOK. Re-Tweet this Tweet from @mrwillw for an extra chance. Canadian Readers only, please! 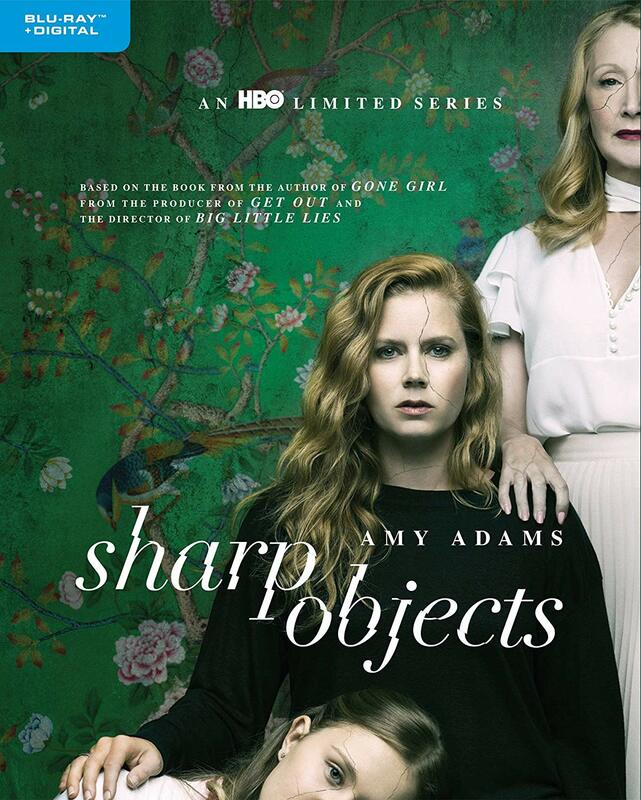 HBO Home Entertainment Canada release SHARP OBJECTS Tuesday, November 27, 2018.